Nacho is a kid that has a crush into Mayra, the daughter of the leader of a gang of thieves and street vendors, La Diabla. She opposed to that relationship, and Nacho and Mayra will discover the love and the first steps into adulthood. Jorge W: Catch me up Rudo, it's not me, I'm just the executive, I lead the operation, it's just that they want their money, that's obvious. 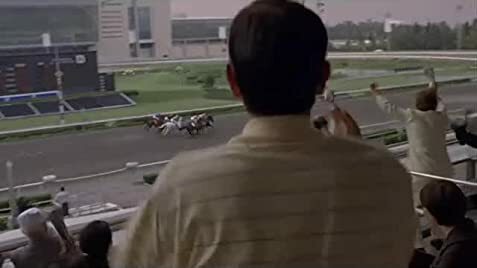 Beto: Well, tell them to rise my credit. Jorge W: I swear you man, I'm really ashamed but that's impossible. You got a Tsunami like debt, dude. Beto: I can over pay them if they want, just give me more time, please. Jorge W: Excuse me, you got Pampers Ultra Supreme? 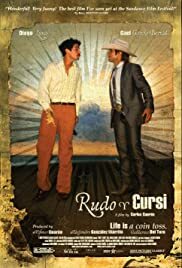 Q: Is "Rudo y Cursi" based on a book? Q: What does "Rudo y Cursi" mean? Q: Is this a sequel or prequel to 'Y tu mamá también'?